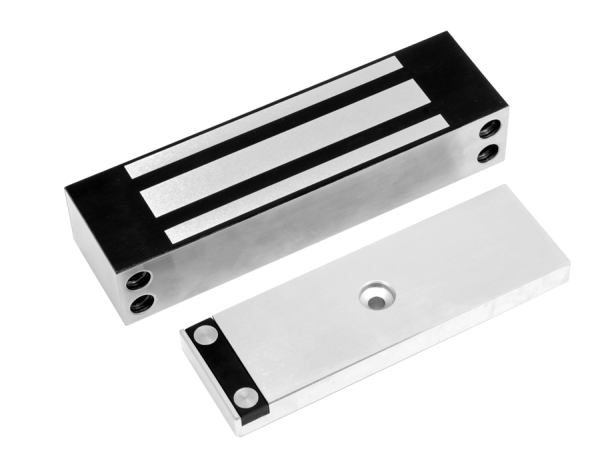 Electromagnets MG300-series are the most universal maglocks for standard applications. MG300-series feature no residual magnetism, which means that when power is switched off, the electromagnet is opened without delay and enables immediate opening of the doors. On the armature plate there is no so called “push-pin”, which cause damage to the electromagnet surface and influence its holding force. 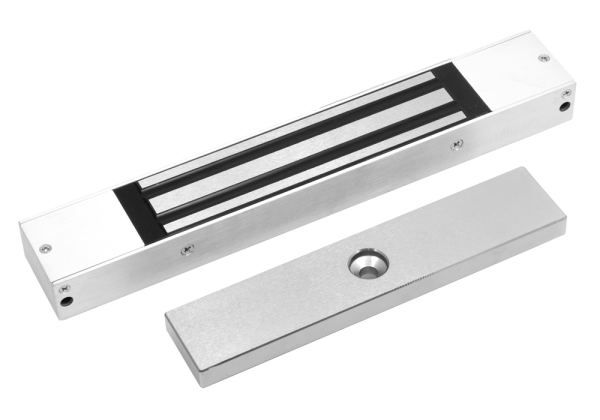 Electromagnets MG500-series are recommended for access control systems with high level of security due to their holding force level. MG500-series have no residual magnetism, which means that when power is switched off, electromagnet is opened without delay and enables immediate opening of the doors. On the armature plate there is no so called “push-pin”, so electromagnet lock maintain its holding force for the long term. 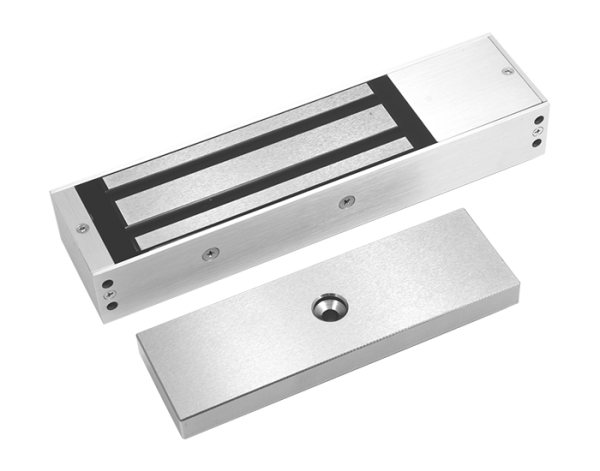 Electric maglocks MSS-series are recommended to external applications. They feature waterproof (IP67) and housing our of high-quality stainless steel (AISI 316). MSS-series have no residual magnetism, which means that when power is switched off, electromagnet is opened without delay and enable immediate opening of the doors. On the armature plate there is no so called “push-pin”, so electromagnet lock maintain its holding force for the long term.